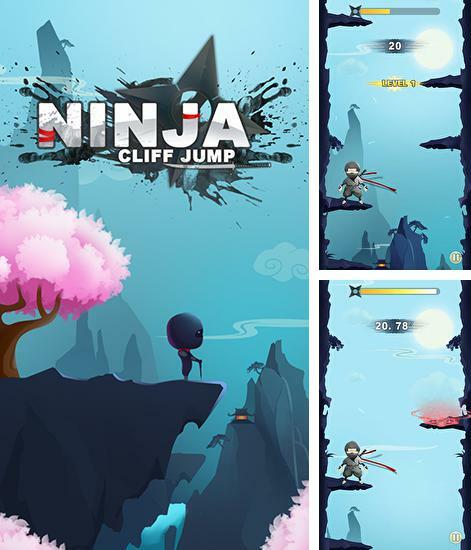 Ninja: Cliff jump - help a young ninja climb as high as possible jumping from one cliff to another. 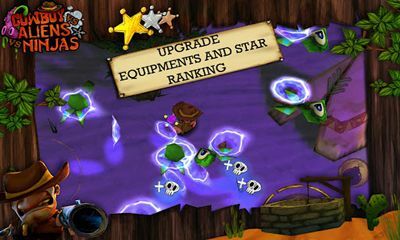 Collect various fruits and other bonuses on the way. 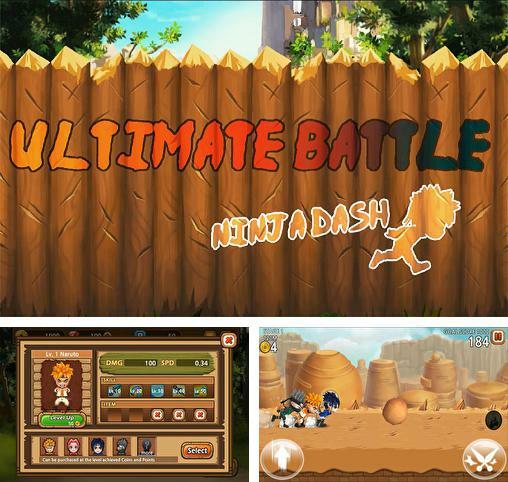 Ultimate battle: Ninja dash - control a brave ninja speeding through interesting levels full of different obstacles, insidious enemies and other dangers. 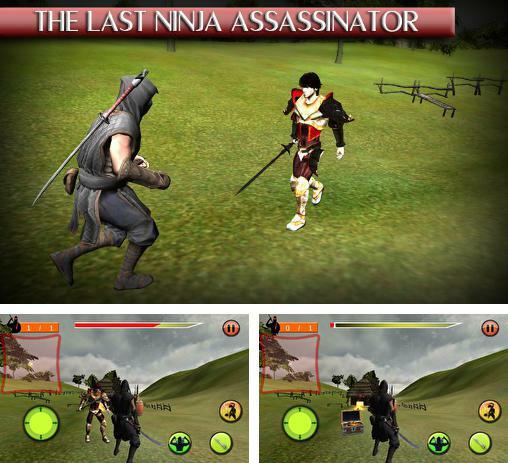 The last ninja: Assassinator - help the last ninja fight soldiers of the enemy army. 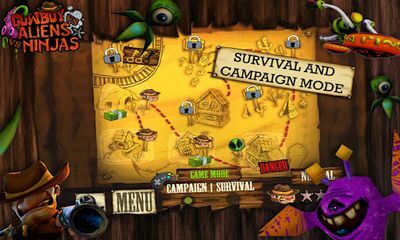 Guide the hero through many adventures. 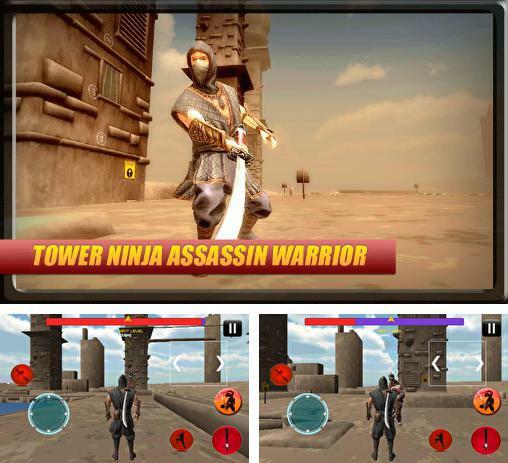 Do dangerous battle missions. 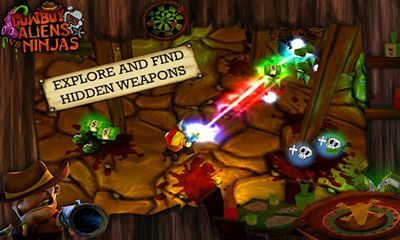 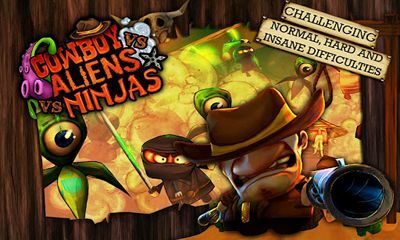 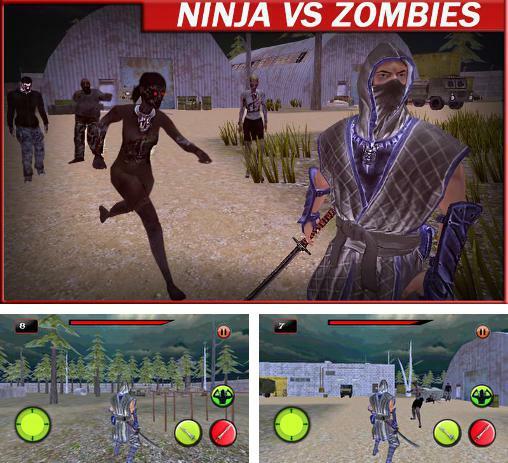 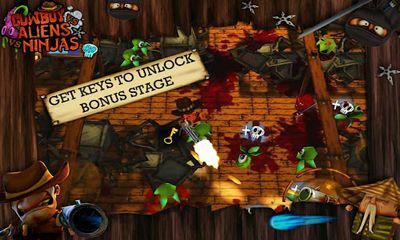 Ninja vs zombies - help the powerful ninja deal with the hordes of the walking dead. 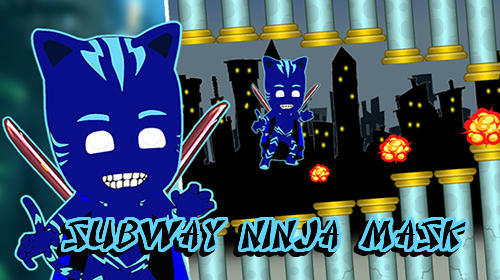 Use martial arts and a sharp samurai sword to defeat the monsters. 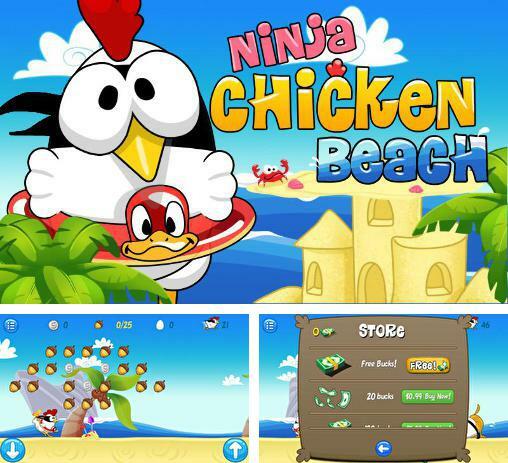 Ninja chicken: Beach - guide the funny ninja-chicken through many levels. 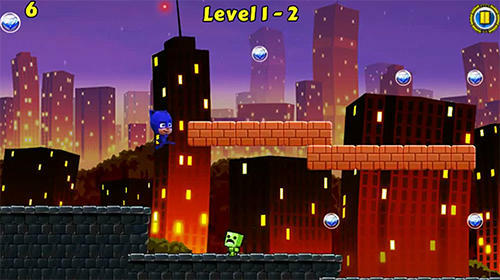 Overcome a variety of obstacles, collect acorns and coins, avoid danger. 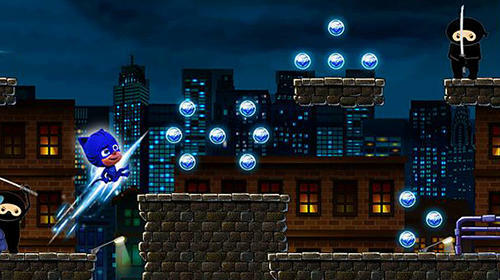 Speedy ninja - control a brave ninja running at high speed along a tightrope. 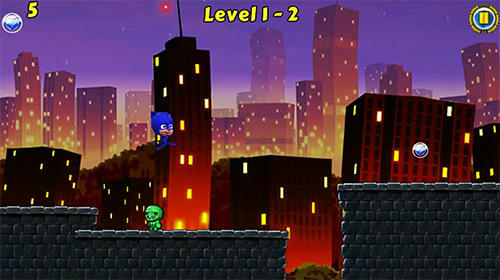 Do high jumps and difficult stunts. 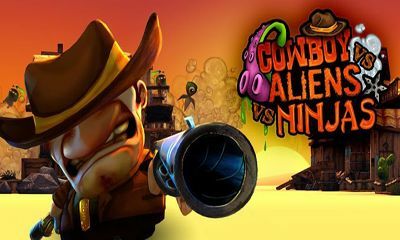 Fight monsters. 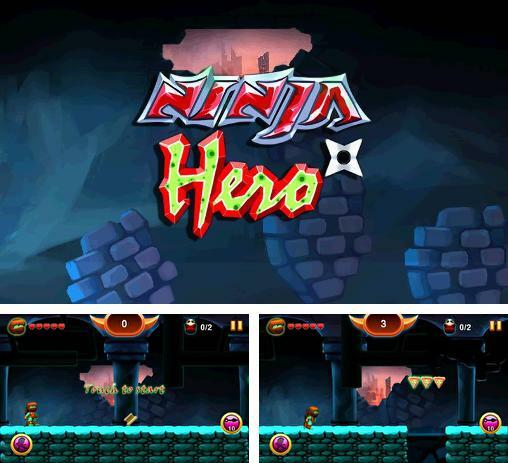 Ninja hero - control a funny running ninja turtle and guide it through many difficult tests and enemy fights. 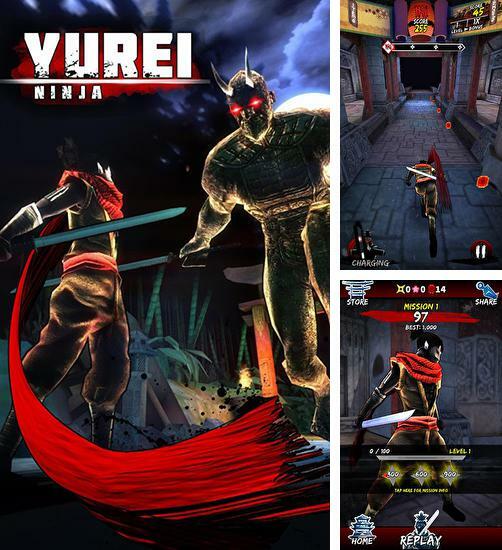 Overcome obstacles and defeat enemies. 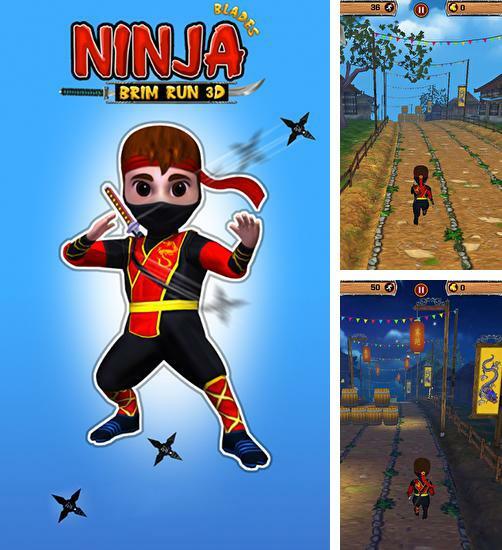 Ninja blades: Brim run 3D - control a brave ninja running along the city streets and other tracks. 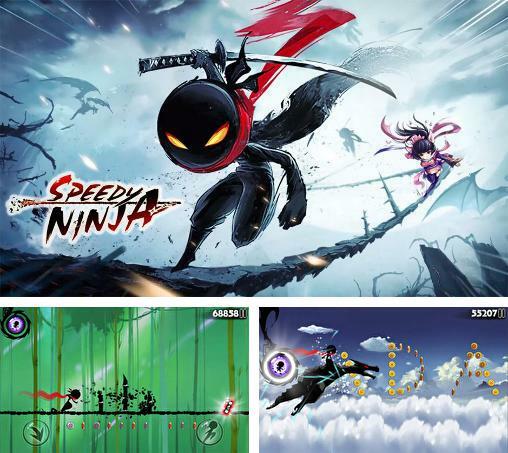 Overcome a variety of obstacles on the way.